London – Day Tours – The Great Canadian Travel Co. Staying in London for a few days? Add some day tours to your city stay to create a rich and varied English experience. There are loads of things to see and do all within an easy drive from central London! These small-group day trips allow you to maximize your sightseeing time, sit back and relax and watch the picturesque countryside go by. 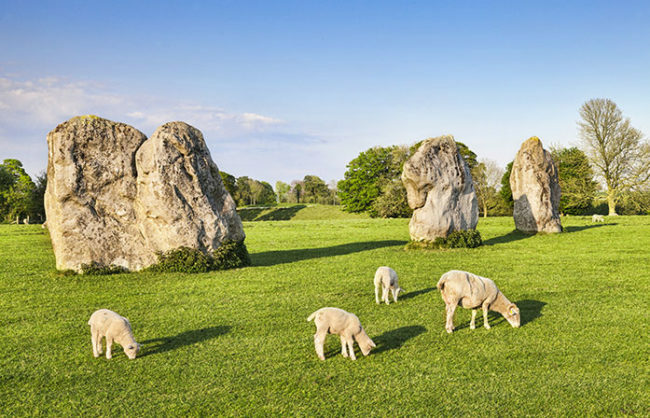 Discover the beauty of a vanished world at the standing stones of Avebury, and explore the elegant city of Bath on this history packed journey. 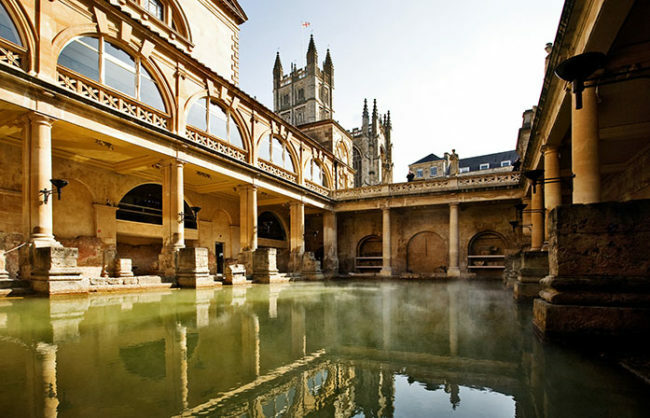 You head west out of London through the county of Wiltshire to our first stop of the day, the ancient Roman Spa town of Bath. This city has been inhabited for around 2000 years. 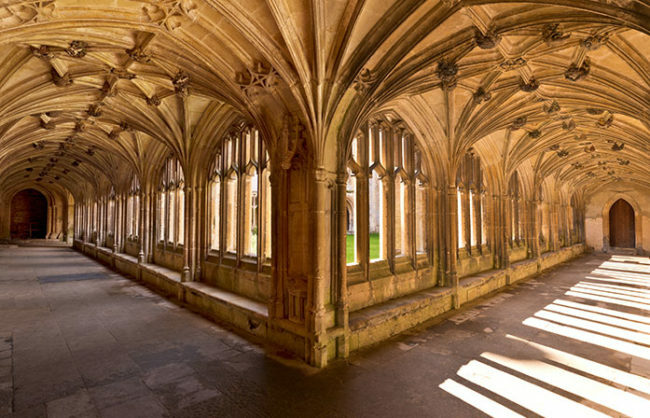 There’s Roman baths, Georgian architecture, and a gorgeous abbey to see. It’s a fascinating town to explore, so we give you plenty of time to wander around at your own pace. 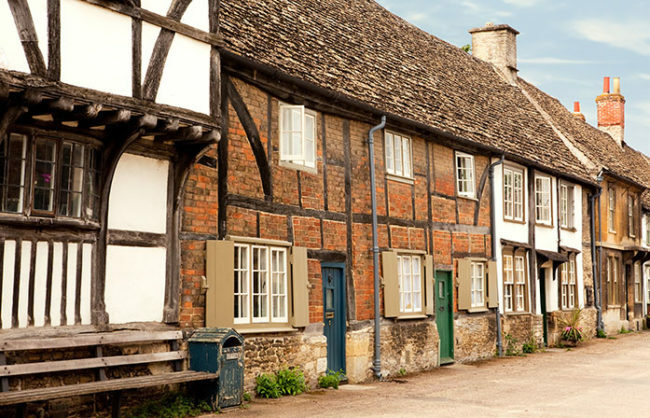 After lunch we travel deeper into rural Wiltshire to Lacock village, famous for its picturesque streets, historic buildings, and role as a television and film location. The Abbey in the heart of the village has its own woodland grounds, and is a quirky country house of fascinating architectural styles. Our final stop of the day is at the pretty village of Avebury. 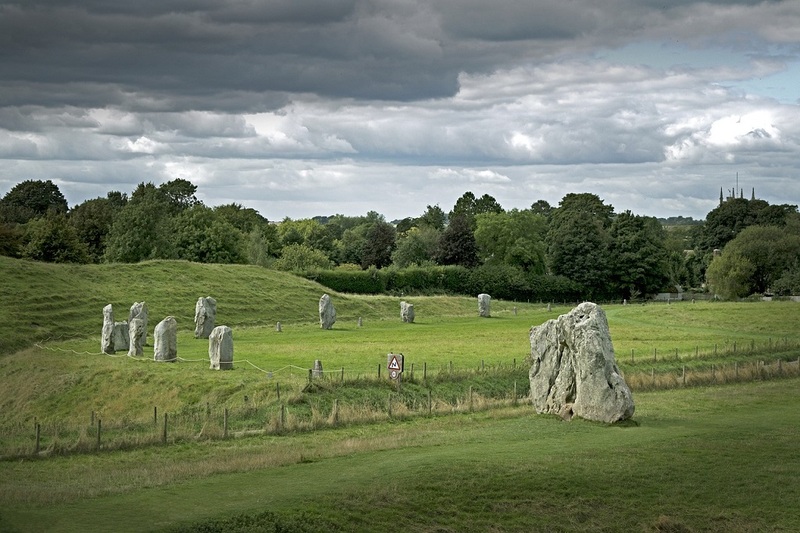 Here you can wander amidst the largest prehistoric stone circle in the world. You return to London in the early evening. Prices are shown in US$, per person. The child price applies to children ages 5-15. Children under 5 are not accepted on these tours. CA$ prices are also available. 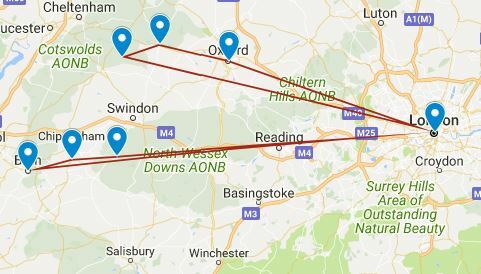 You head north west out of London, passing close to Pinewood Film Studios and through the Chiltern Hills Area of Outstanding Natural Beauty. The picturesque countryside here is stunning and has inspired the television shows, Midsummer Murder and Vicar of Dibley. 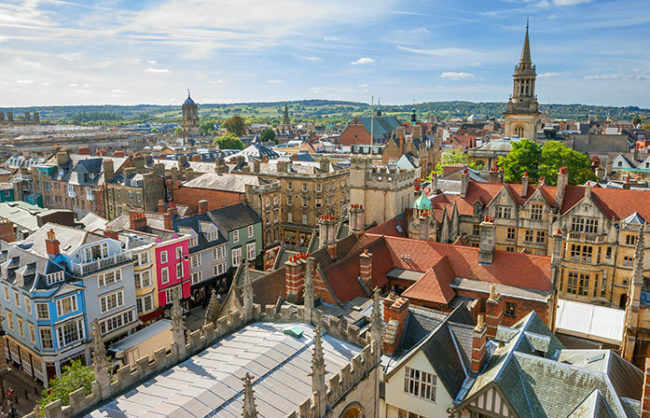 Your first stop is Oxford, where you have time to explore the beautiful listed buildings. Explore the precincts of the many colleges, climb one of the vantage points to take in the skyline, or see the art and antiquities collections in the Ashmolean Museum. The choice is yours. 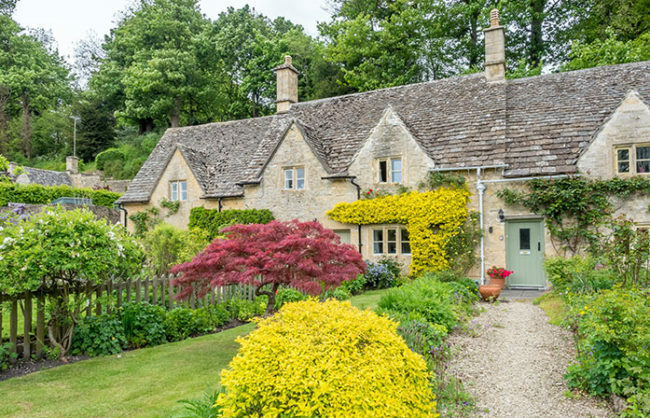 We then spend the afternoon touring the beautiful villages of the Cotswolds, with their tiny ironstone cottages that have remained unchanged for centuries. We’ll visit Bampton, a village with a long association with traditional Morris Dancing. 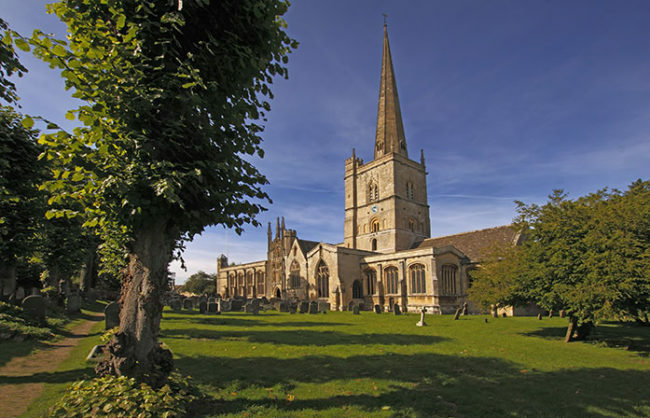 You can explore the magnificent parish church of St Mary, where many iconic scenes from Downton Abbey were filmed. Our next stop is in Burford, the ‘Gateway to the Cotswolds’. It’s a small market town with enormous character and a huge history. The main street is lined with gorgeously quaint cottages and properties. You have time to take in the local charm and hospitality; and if you’re thirsty you could have a traditional English ‘Afternoon Tea’ . 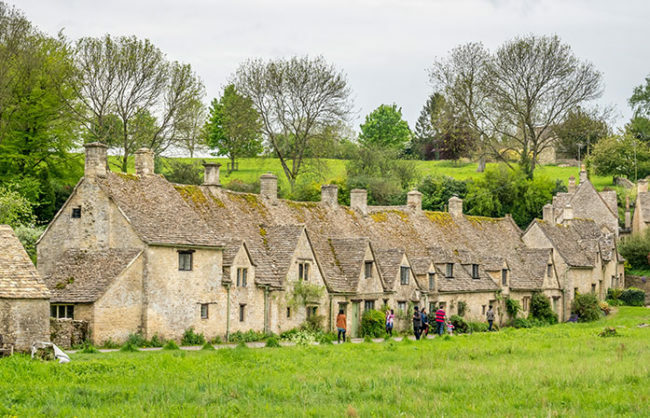 Finally, you make the short journey to Bibury, described by William Morris as the prettiest village in England, and the place that Henry T Ford wished to dismantle and ship back to the USA. Here we have time to stroll past the famous and fairytale-like Arlington Row. After a full day exploring the city of Oxford and the villages of the Cotswolds we’ll embark on the comfortable return journey to London. This route is reversed on Sundays. The stories and services of an English-speaking driver/guide.